By Aiza Coronado on 11/29/16 • Leave a comment! 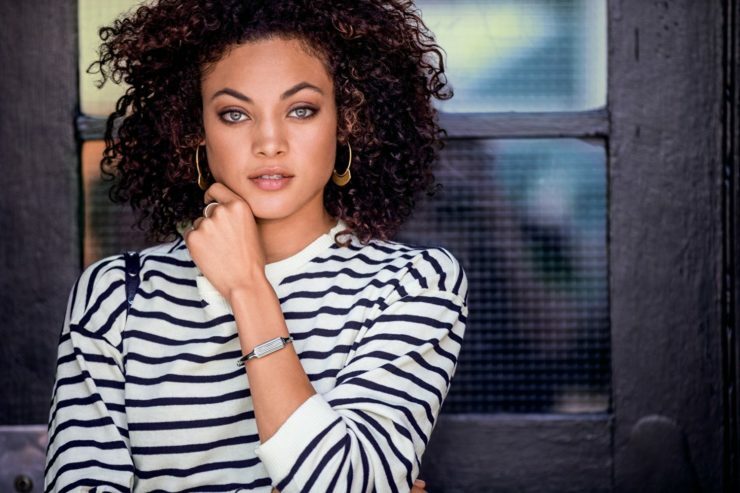 Wearables are everywhere, but fashionable wearables? Not so much. You may have cringed at a couple because they’re too dorky. Or too ridiculously bulky. Or too sporty you always have to be in your gym shorts to wear one. You probably have your list of the ugly ducklings of wearables. But, thankfully, ducklings do evolve. The available options for fashionable tech are expanding. We’ve compiled the top categories of fashionable wearables that people will actually want to wear. Here they are. Have you seen Fossil Q’s Hybrids? 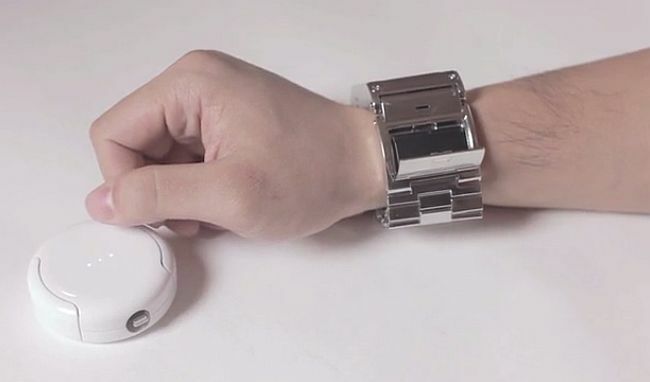 At one glance, they’re just like your classic wristwatch, but they’re smart. They can control your music, track your steps, and more. Both men and women can enjoy these smartwatches because there are design lines intended for each. For the sporty who also care about fashion, Pebble has an excellent smartwatch model, the Pebble 2. It’s sleek and slender with an e-paper LCD screen. It can even track your heart rate! You can get one in stylish colors: Black, Black/Flame, Aqua/White, and White/White. If you belong to the less-is-more spectrum, you may want to opt with the Pebble Time Round or the Misfit Phaze. They have this simple analog look and they are intentionaly thin. Fashion and tech are beautifully merging. We have finally arrived at a time where wearables are slowly becoming fashionable items and we couldn’t be more ecstatic about it. Maybe you want a fitness tracker, or even some smart watch functionality but you don’t want it quite badly enough to pay a lot of money for it. 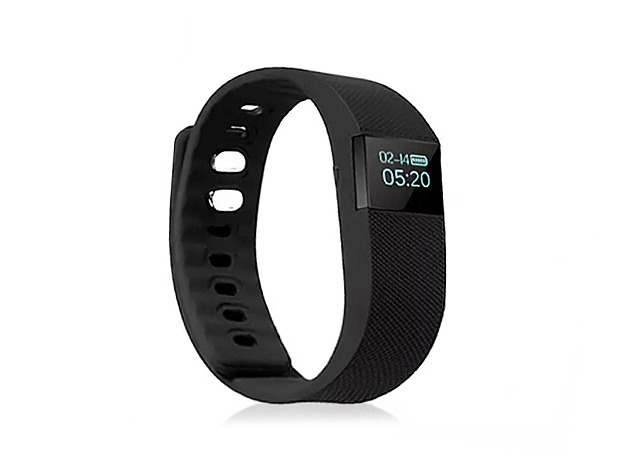 That’s perfect, because the Smart Bluetooth Fitness Watch featured here is inexpensive AF. You can take complete control of your health, all from your watch! The Smart Bluetooth Fitness Watch tracks steps, distance traveled, calories burned, and much more, sending the data directly to your smartphone. You can coordinate this watch to give you event reminders, act as an alarm, and even track your sleep. 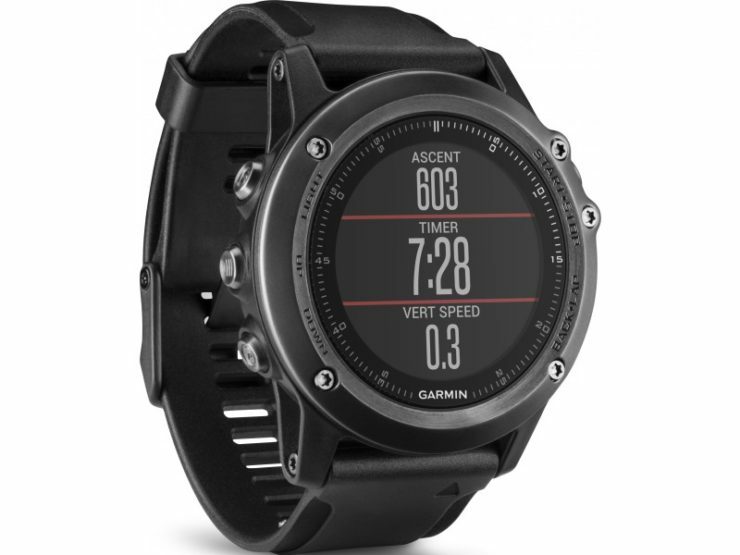 Everything you need to keep in peak health is right here in this watch! Normally this costs as much as a regular fitness tracker or some smart watches at $129. But with today’s deal, you’ll pay $29.98 and nothing at all for shipping. The Holidays are upon us, friends, and this makes for an awesome gift. Why? We don’t know. 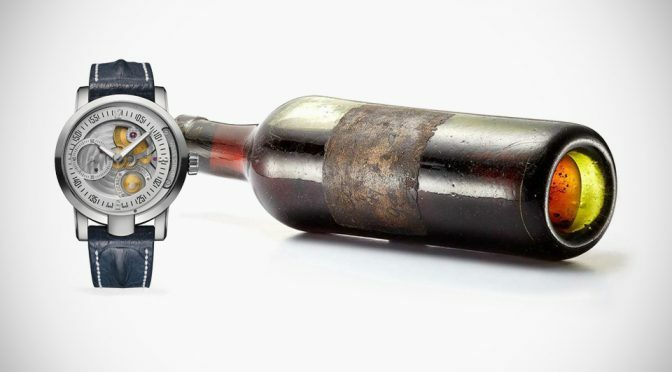 But it looks like independent Swiss watchmaker Armin Strom, and its chief horologist Claude Greisler, decided it would be a good idea to convince the owners of the world’s oldest known Cognac bottle, the Cognac Gaultier 1762, to part with 40 drops of its content. Each drop was then carefully inserted in the mechanism of the Cognac Watch. 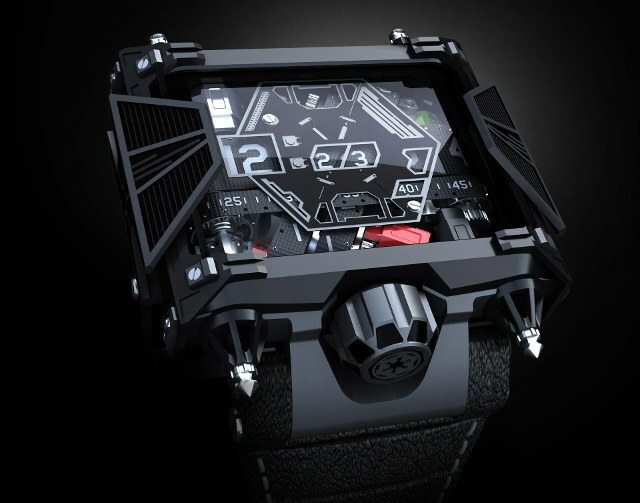 It serves no functional purpose, other than to perhaps impress your rich friends, kind of like Romain Jerome’s Moon watch. We don’t know how much each of the 40 pieces cost, but all have been sold in an exclusive resale event prior to the official launch at Baselworld on March 20, 2016. We’re used to seeing Swiss watches fetching six figures and more, but it’s the first time we come across a fountain pen created like a precision, luxury watch. The Richard Mille RMS05 is a work of art, for sure, but it’s also a marvel of mechanical engineering, like most sophisticated luxury watches. According to Richard Mille, it took the Swiss watchmaking company four years to develop the RMS05, which incorporates a mechanical movement on par with an RM watch calibre. 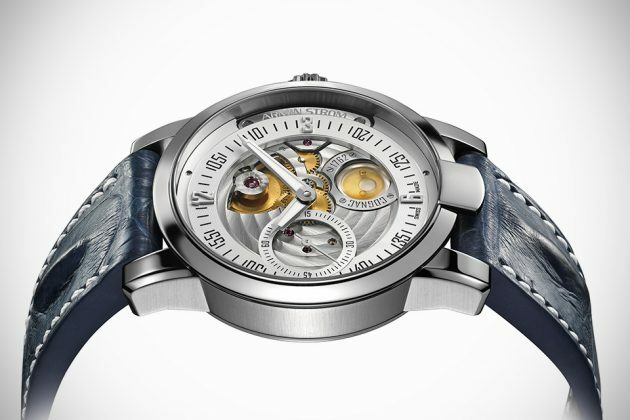 The Grade 5 titanium, 12-jewel movement sits inside a barrel of NTPT (North Thin Ply Technology) carbon, which is a laminate of thousands of parallel layers measuring less than 30 microns thick. The layers are built up out of resin-impregnated carbon fibers that are woven on a special machine that modifies the direction of the weft between layers by 45°, then heated to 120° C (248° F) at a pressure of 6 bars to create a distinct pattern before moving on to a CNC machine for forming. Other components are PVD treated and micro-blasted, while the gears are Rhodium plated. The baseplate on which the mechanism sits is electroplasma treated, and the entire thing is visible thanks to a pair of 1800 Vickers sapphire crystals with antiglare treatment. But, it’s a fountain pen. There’s a fancy mechanism inside, sure, but… what does it do? 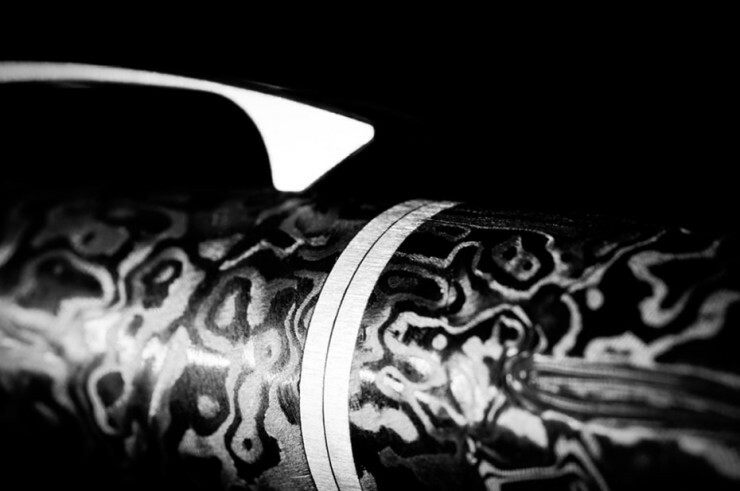 It extends the hand-polished 18K white-gold nib automatically from the barrel at the press of a button. That may seem simple in a world of retractable ballpoints, but Mille wanted the action to be smooth and precise, and hence the mechanism, which is regulated by a recoil-type escapement to keep the speed of extension under control. So there you have it. 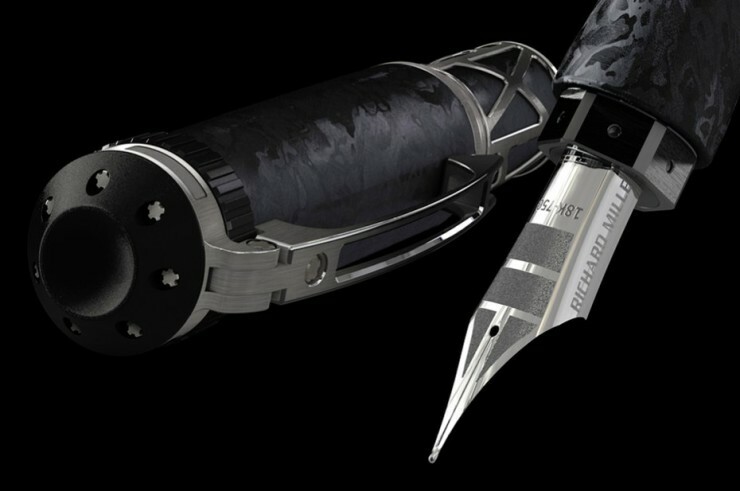 $105,000, and you have yourself the fanciest pen money can buy. Well, probably not, but it’s the fanciest we’ve come across so far. Did you buy an Apple Watch? Aw, we’re sorry to hear that. Now you’re stuck with a marginally useful smart watch with a battery that barely lasts through the day. Not all hope is lost though, since watch band makers are getting increasingly ingenious and designing products that go beyond aesthetics. The Prime Strap is a rather chunky band that houses two 150mAh swappable batteries, which can externally charge your watch through its 6-pin port. You can carry extra batteries with you in a slick case, and simply switch them out once you’re running low on power. The case, incidentally, also charges the batteries in 2.5 hours, so you can redo the cycle once they run out. 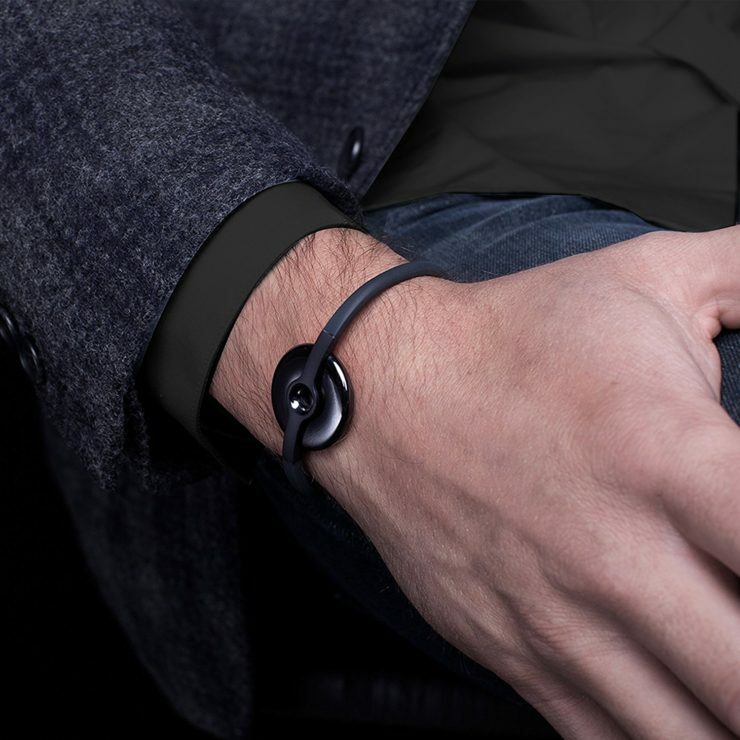 Granted, you’ll have to have thicker wrists for the ensemble not to look weird on you, but if you’re really concerned about getting the most out of your questionable purchase, you’ll likely want to pony up the $199 pledge. By David Ponce on 11/30/15 • Leave a comment! 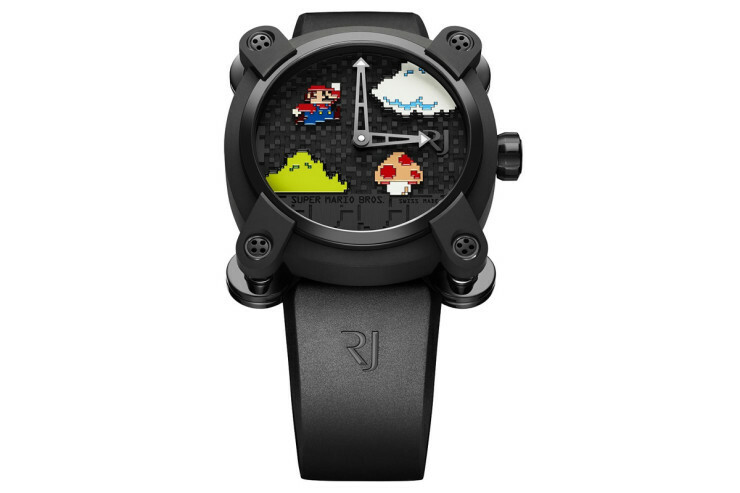 Romain Jerome is known to make some eye catching and obscenely expensive watches. Whether it’s a DeLorean themed watch with actual pieces of the car, its Moon Dust watch, containing dust from the moon, or the Titanic DNA watch, containing (you guessed it) actual pieces from the sunken ship, the timepieces always stand out. 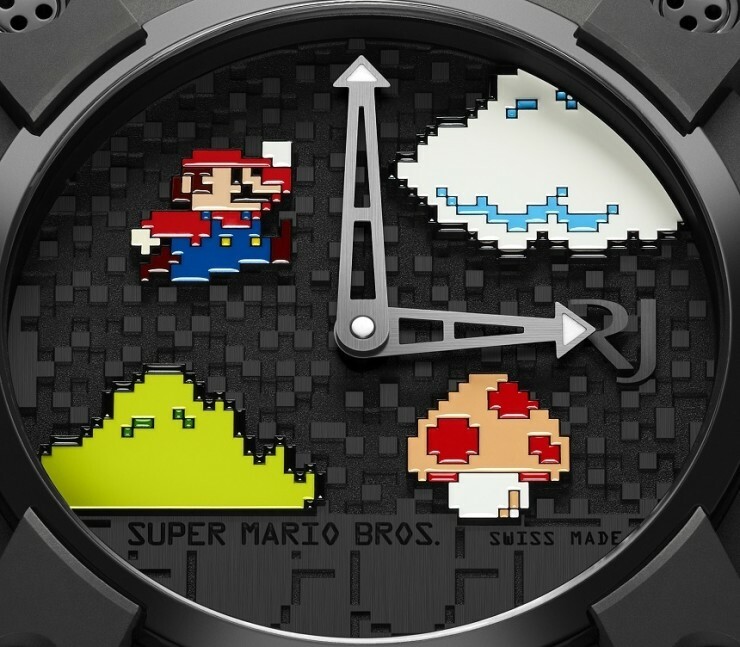 The same holds true of the ‘Super Mario Bros.’ watch, although it contains no parts of Mario, for obvious reasons. Released as a tribute to the game’s 30th anniversary, it will be produced in a limited run of 85 pieces, each fetching an eye watering $18,950. Made from PVD-coated back titanium, the 46mm case features a three-layer face meant to recreate the pixelated look of the seminal game. By David Ponce on 09/16/15 • Leave a comment! 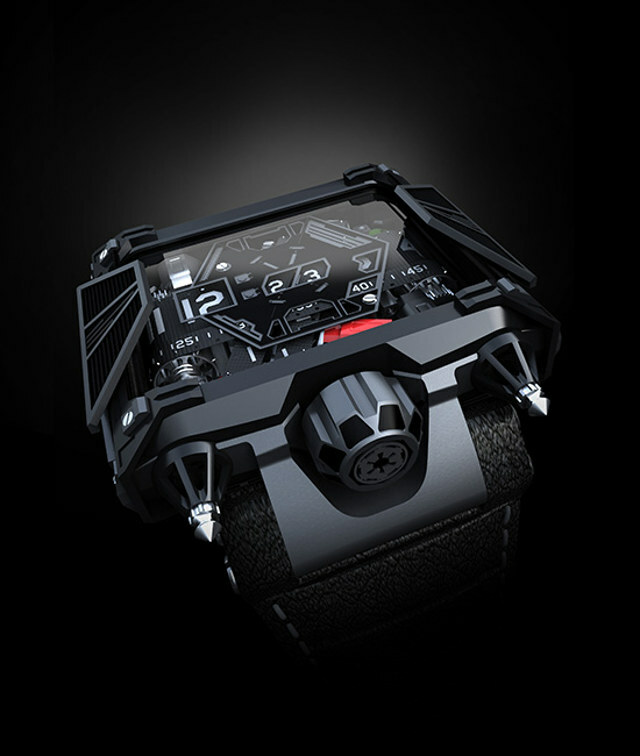 So yeah, sure, it costs as much as a new car, but you should know it comes with a complimentary pair of TIE Fighter cufflinks, so… that’s a deal, right? You can pre-order it right now with a $2,500 down payment, but there’s no mention of how long you’ll have to wait to get it, exactly.